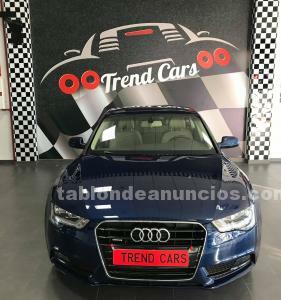 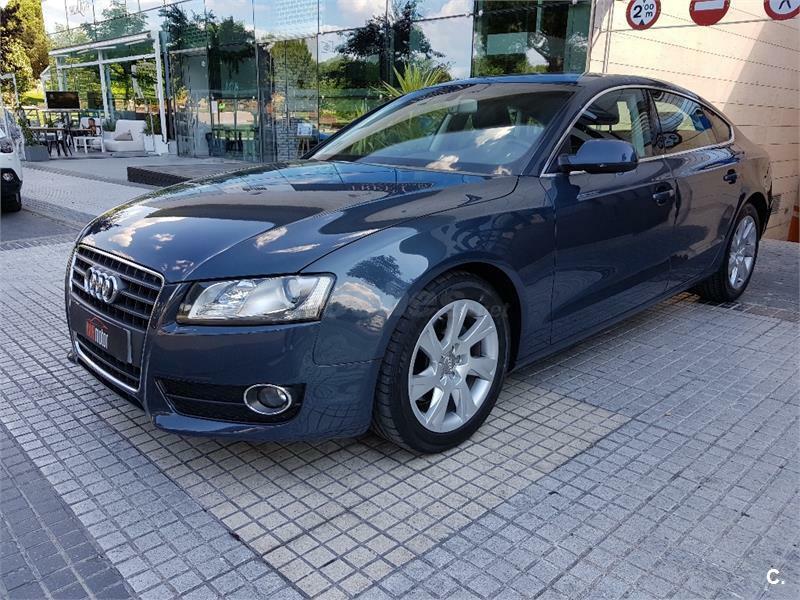 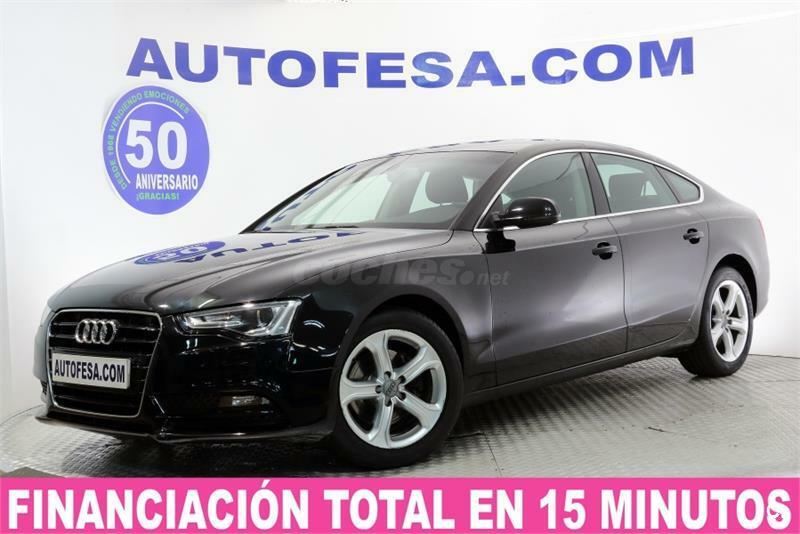 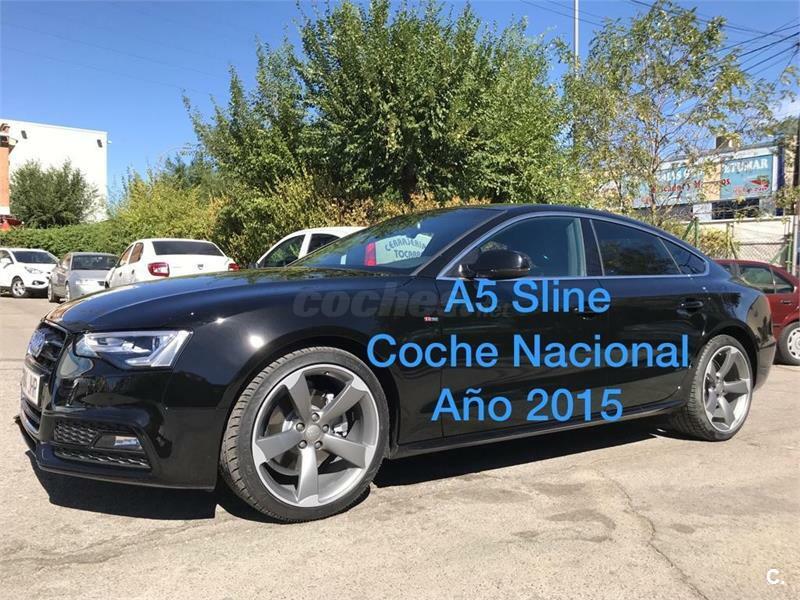 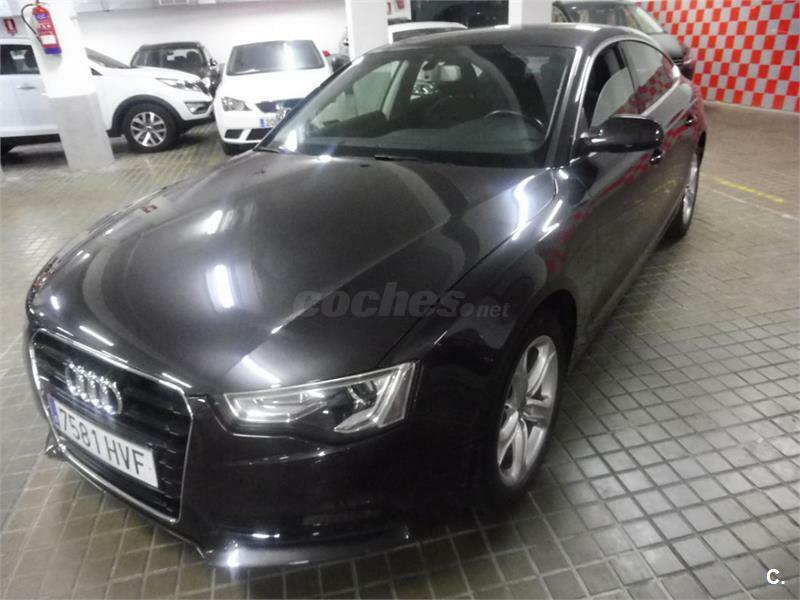 AUDI A5 Sportback 2.0 TDI 170cv 5p. 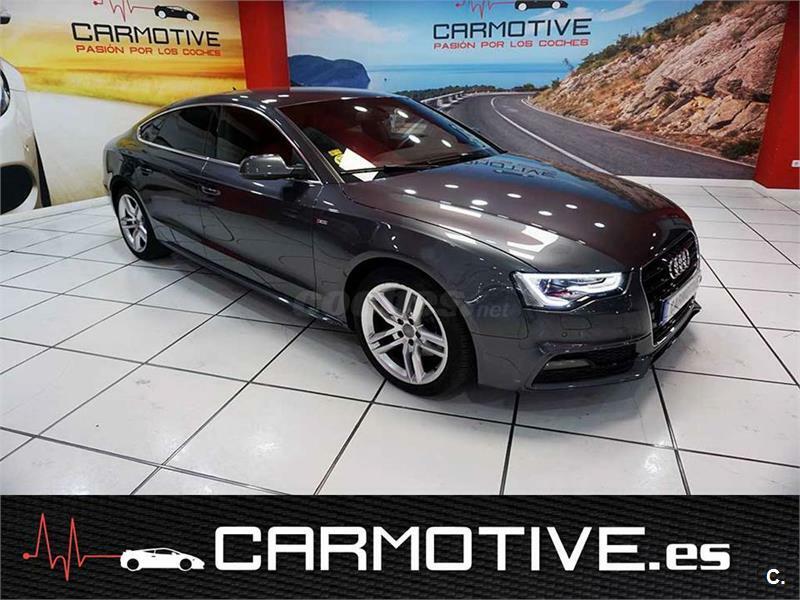 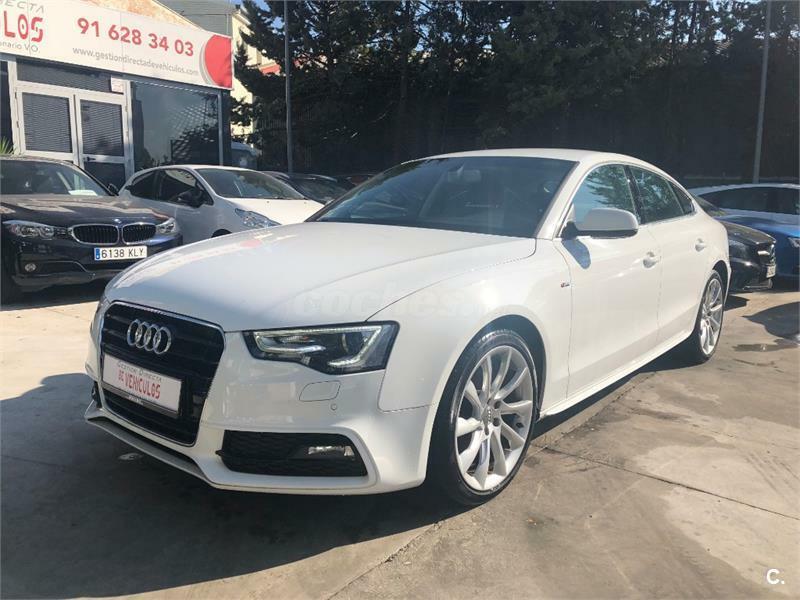 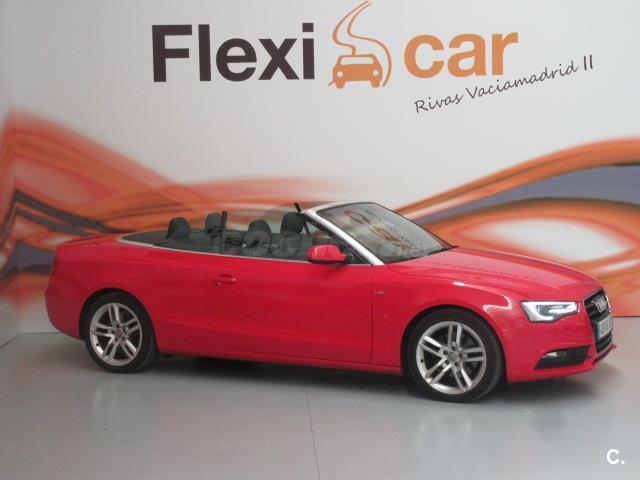 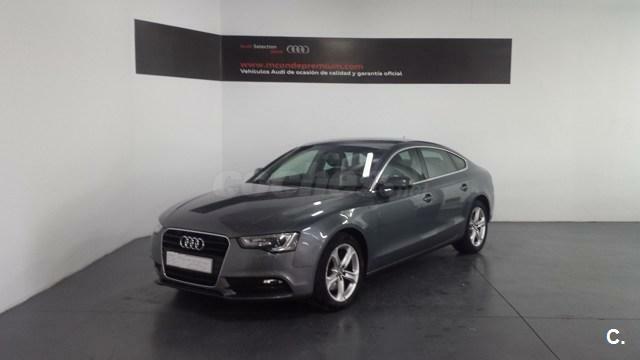 AUDI A5 Sportback Advanced edition 2.0 TDI 150cv 5p. 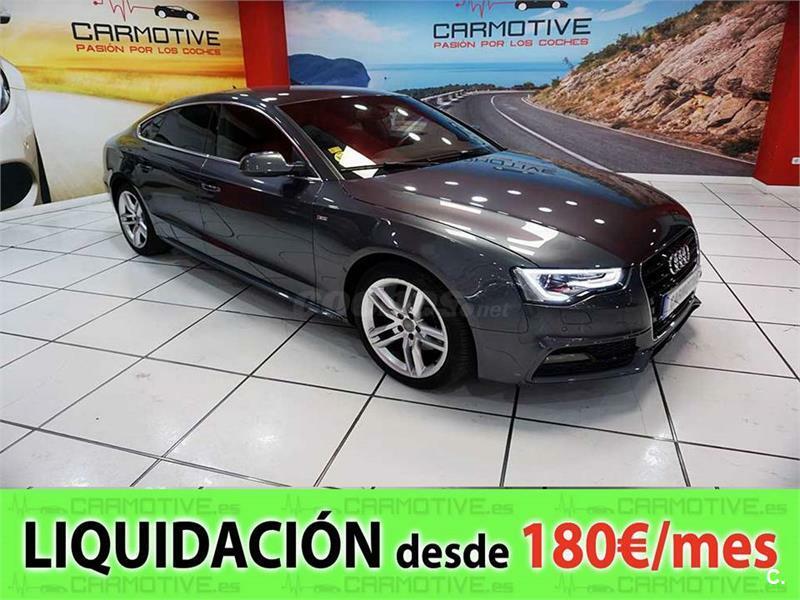 AUDI A5 Sportback 2.0 TDI 177cv multitronic 5p.